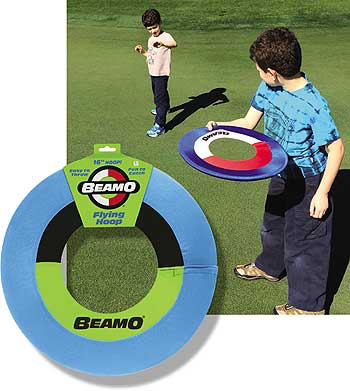 Our must-toss toy is now available in a super convenient 16 inch size. 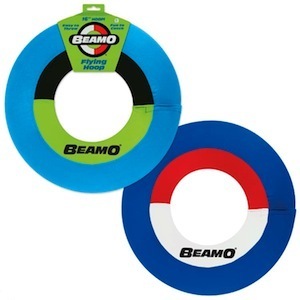 Made of flexible soft materials – as easy to throw and catch as the original Beamo. 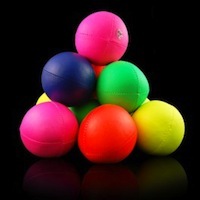 Two assorted colour combinations.